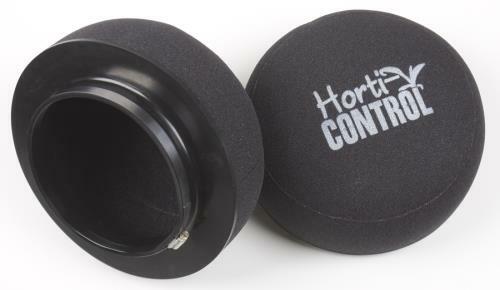 The 6 inch Horti-Control Dust Shroom is perfect for horticultural hobbyists, specifically indoor gardeners! 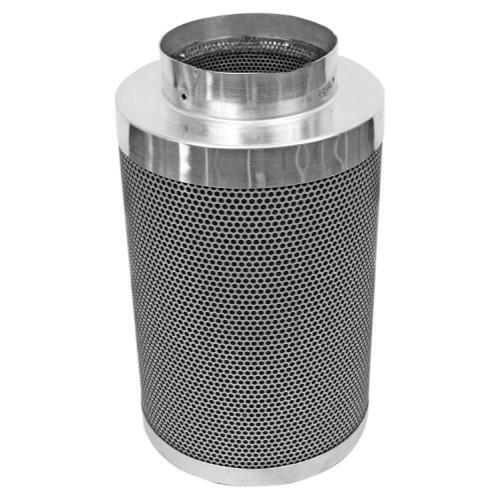 This is a reusable foam HEPA filter designed to keep unwanted pests and pollutants out! 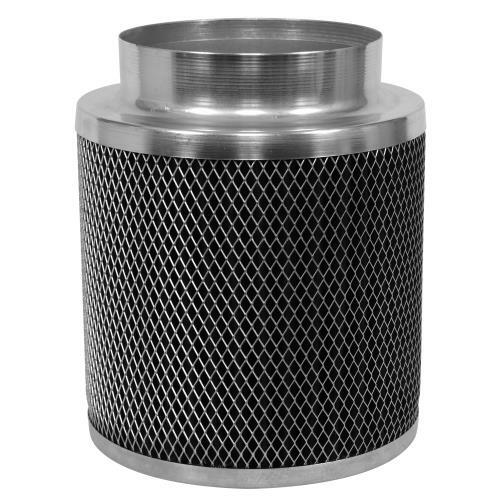 Horti-Control teamed up with the leader in foam filter design for to create a filter that will keep your air cooled reflectors, inline fans, ice boxes, and ducting dust free. 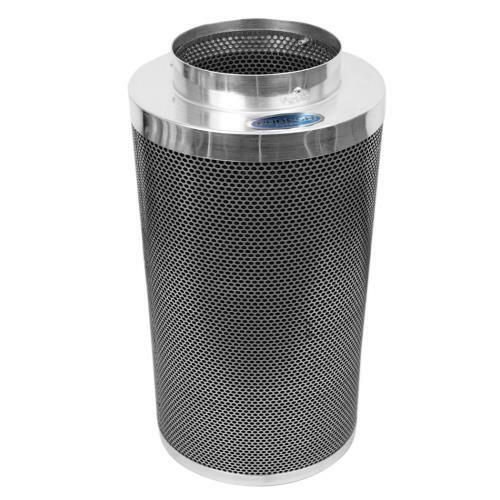 It will also keep mold, mildew, pests, and bacteria out of your garden! 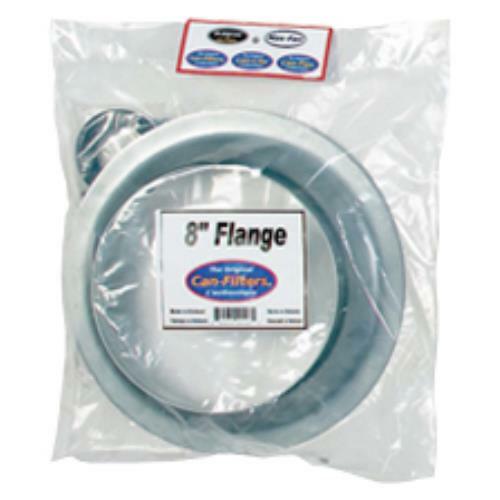 Additional sizes also available include four-inch, 8 inch, 10 inch and 12 inch versions. Help keep things clean, use a Dust Shroom.